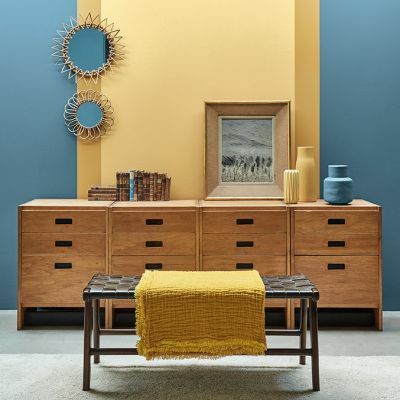 With records dating back to the year 1773, the Little Greene paint works of Collyhurst Wood, on the outskirts of Manchester is one of England's most ancient industrial sites for the making of paints and dye solutions. 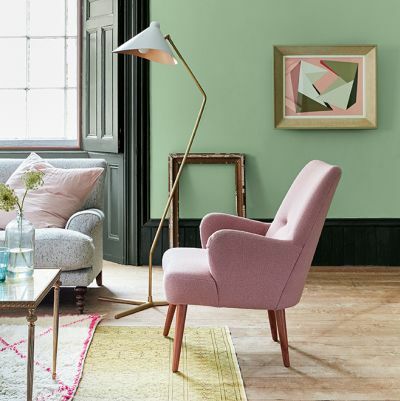 The Little Greene paint colour card is a compendium of 164 paint shades and brings together the most popular hues from the company’s renowned ‘Colours of England’ and ‘Colour Scales’ and ’Retrospectives’ collections on a single card. It represents a true catalogue of over 300 years of English decoration, including fully authenticated English Heritage shades. 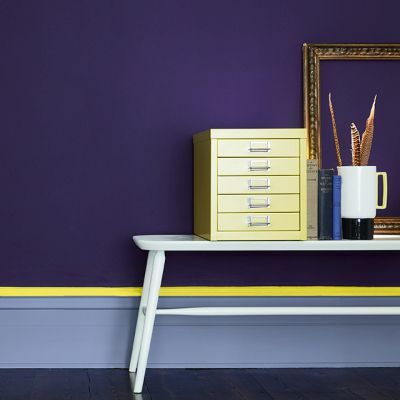 Little Greene paint colours are made with the finest materials and created using traditional and contemporary pigments. 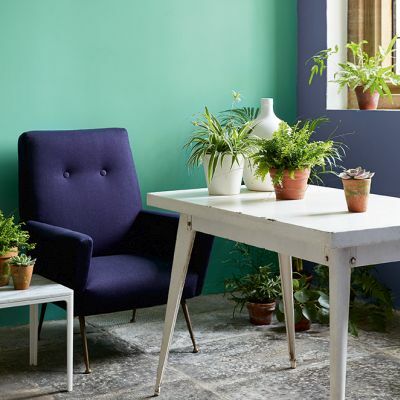 All their paints are made in the UK to an exceptionally high standard and with care for the environment. Please also see the Little Greene paint Company’s separate 'Colour Scales' , 'Grey', and 'Pink' paint collections.